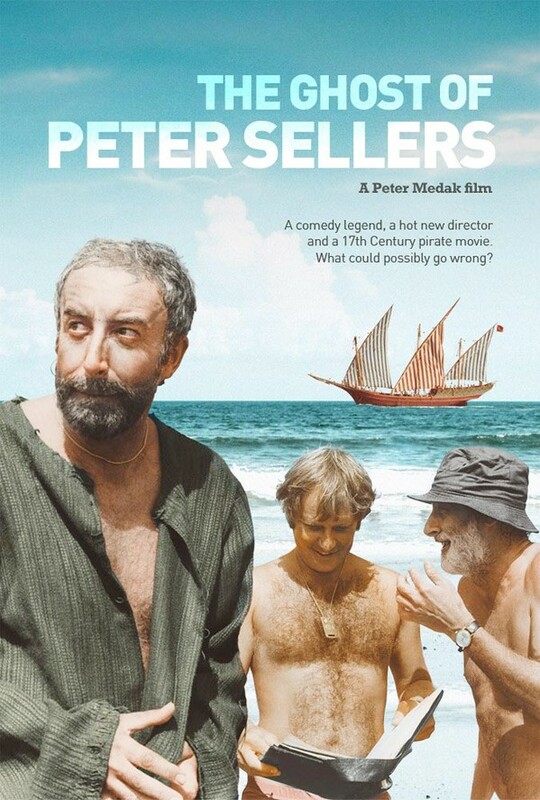 In 1973, having just scored a critical and commercial hit with Peter O’Toole in The Ruling Class, director Peter Medak set sail with the dream team of Peter Sellers and Spike Milligan to make the pirate comedy Ghost In The Noonday Sun. The dream soon turned into a nightmare with Sellers increasingly out of control, stoned and uncooperative, ensuring the film has barely seen the light of day since. Now, all these years later, Medak has made a documentary, The Ghost of Peter Sellers, which charts this disastrous production and his difficult relationship with the actor. This first trailer looks fascinating, surely a must for any fans of the often brilliant, sometime erratic comic actor. The movie is currently playing the festival circuit, with no firm release date so far.